It’s becoming more and more rare to find music so full of passion that it feels like it literally fills your head. Between the strong drum beat and rocking guitar, this great Philly trio reminds me of a song you could find in a nostalgic movie from the late 90s or early 00s. As soon as I hit play, I started moving around but I didn’t notice until halfway through because that’s how intense their music is. 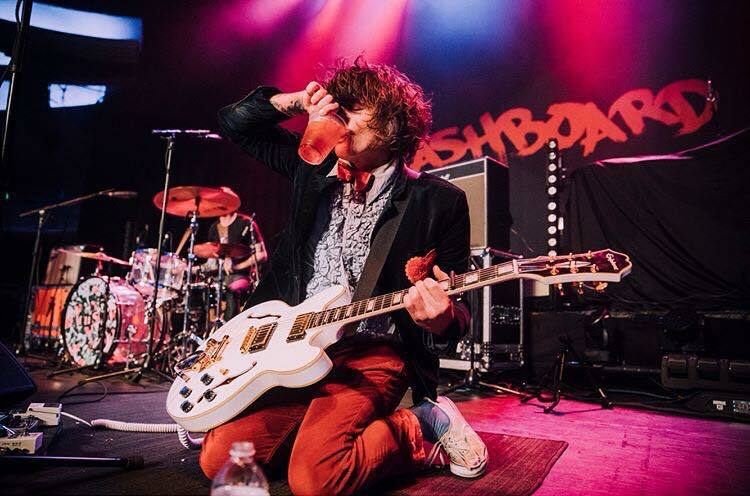 Beach Slang is perfect for rocking out complete with headbanging or a fun summer beach montage, whichever is more your style… but no matter what, make sure to play them as loud as possible. The new EP is out now! Check it out below on Spotify.And check out more at beachslang.com.